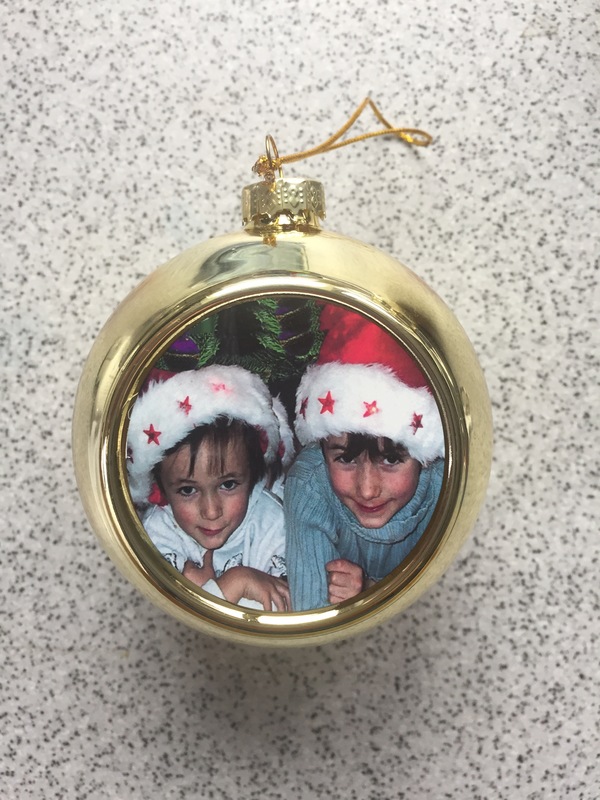 Personalised Christmas Photo Bauble. A perfect way to personalised your Christmas tree. 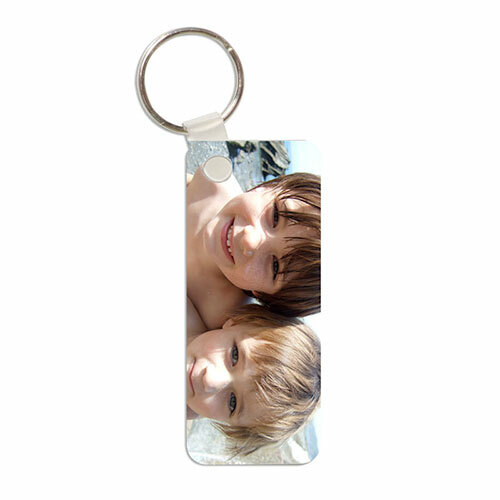 Keep your favourite photos close at Christmas with one our personalised rectangular photo baubles. 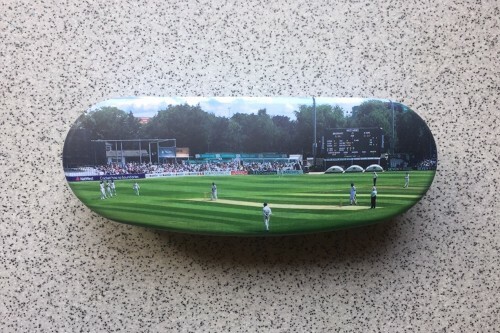 The bauble is printed on high quality metal with a glossy finish.The bauble is personalised on both sides. 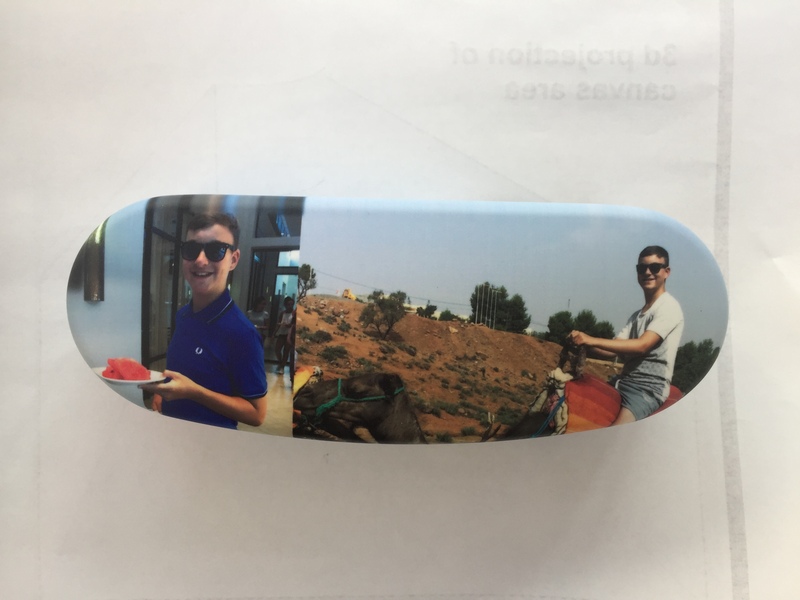 New Personalised iPhone 8 Case. Excellent design is the basis of our new personalised iPhone 8. 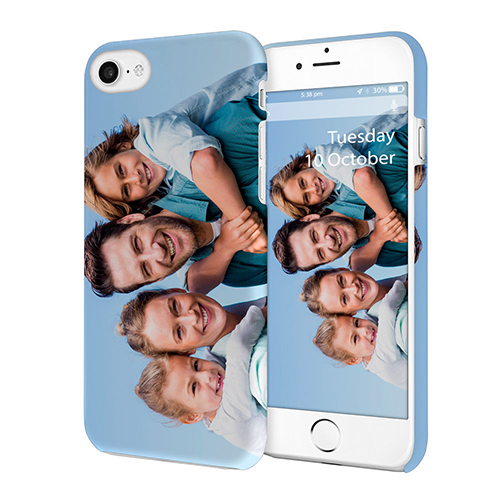 Unlike a soft personalised case, our customised iPhone 8 adds a high degree of protection whilst giving a personal touch.This personalised photo iPhone case is a perfect gift for family or friends. 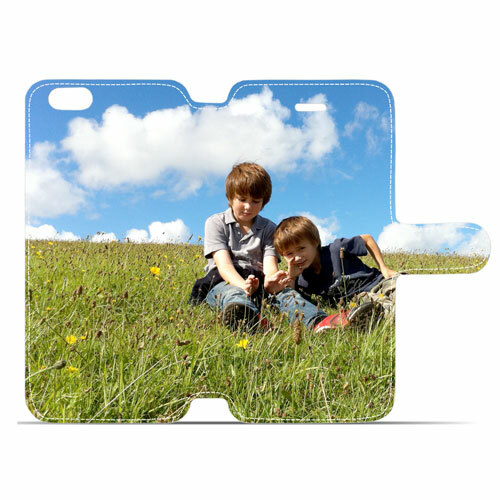 Made from a durable, shatter proof plastic, our case fits neatly around your personalised iPhone. Your photograph is thermally embedded 80 microns deep into the cover surface of our iPhone 8 and wrapped around the edges. 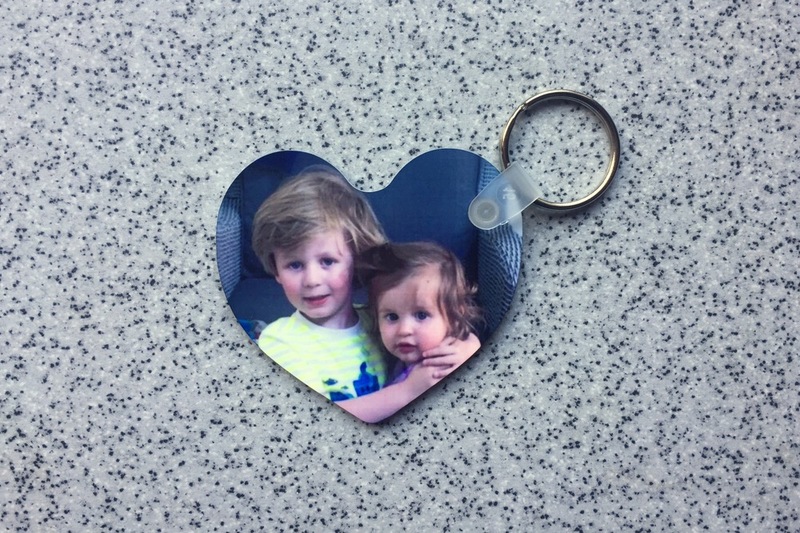 The image is then a part of the case itself and will not scratch, peel or fade away. will this text over hand the image?will this text over hand the image?will this text over hand the will will this text over hand the image?will this text over hand the image?will this text over hand the image?will this text over hand the image?will this text over hand the image?will this text over hand the image?will this text over hand the image?will this text over hand the image?will this text over hand the image?will this text over hand the image?will this text over hand the image?this text over hand the image?image? 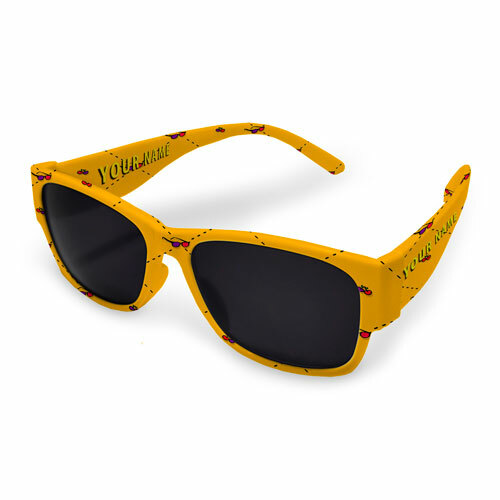 Our personalised sunglasses are made from a strong, shatterproof plastic, which will look fresh all year long Your design is thermally embedded 80 microns deep into the surface of our sunglasses’ frame and wrapped around the edges and on the inside too. 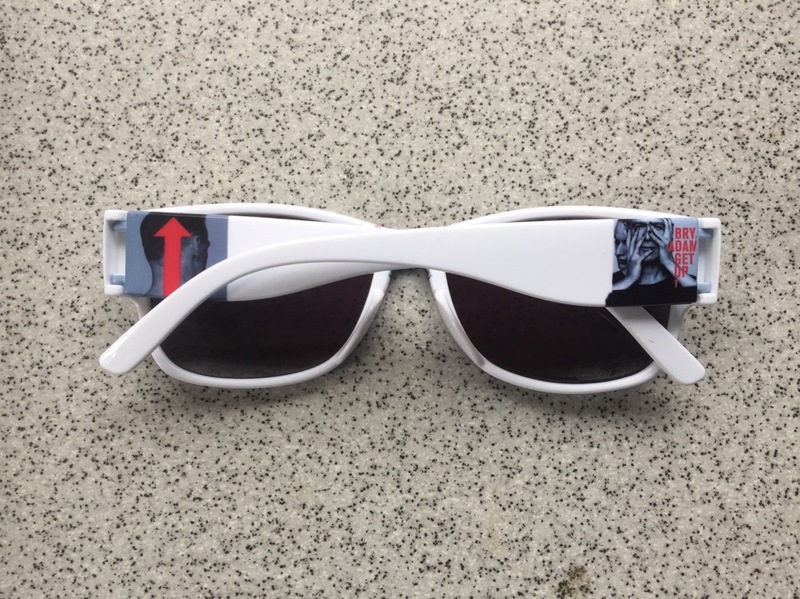 The image is then a part of the shades themselves and will not scratch, peel or fade away. Upload your pattern or design into our on-line designer or just add your name and scale it to fit the dimensions of the left and right arm as well as the front, keeping important detail away from its edges. 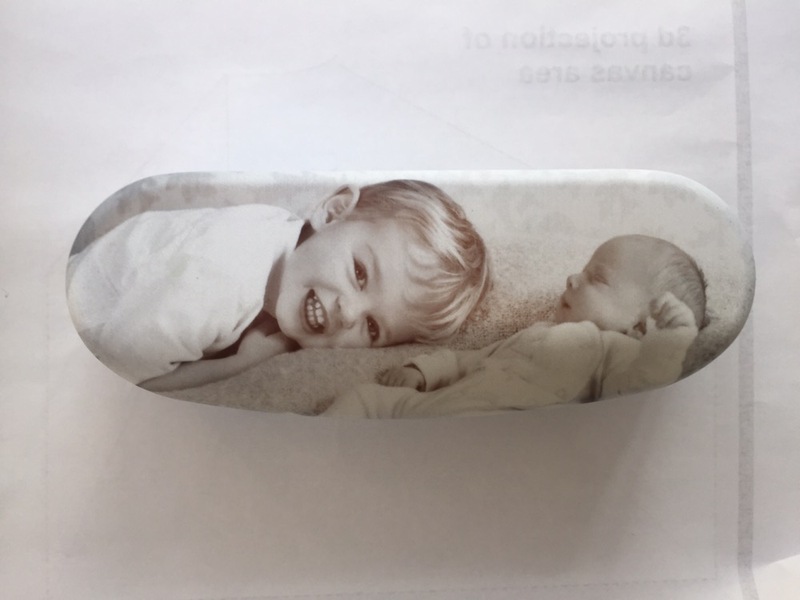 We will then check your design and may make small adjustments to improve the overall quality of the case.